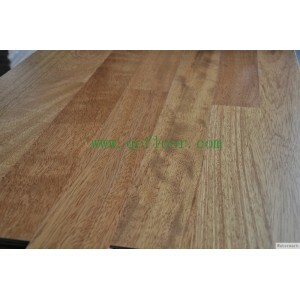 Heartwood is very durable and is resistant to termite and marine borer attack as well. Sapwood liable to powder-post beetle attack. Wood uses：Suggested as a teak substitute. Joinery, boatbuilding, piling and marine work, domestic flooring, furniture, veneer, plywood, railroad crossties, cabinetwork, shop fittings, carving handscraft.